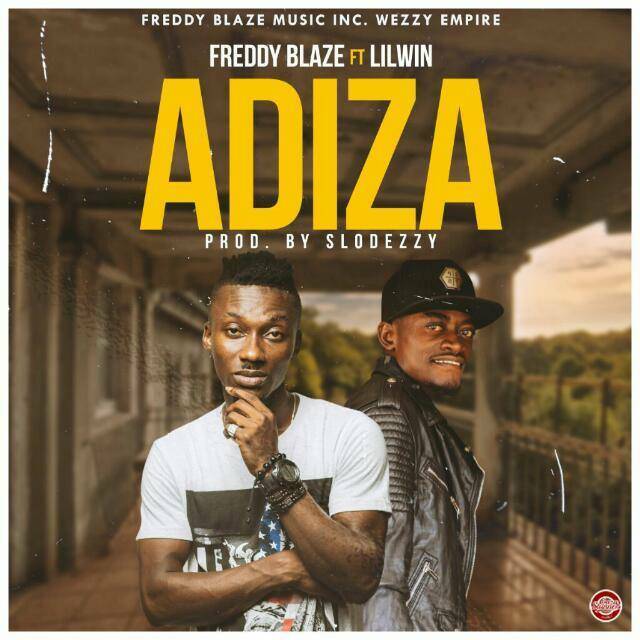 Freddy Blaize Music in collaboration with Wezzy Empire, Freddy Blaize and Lilwin drops a new banger tagged Adiza. Production credit goes to Slo Dezzy of 925 music. Lyrics goes like S3 me hy3 mua ni.... Download audio below, Enjoy!!! !